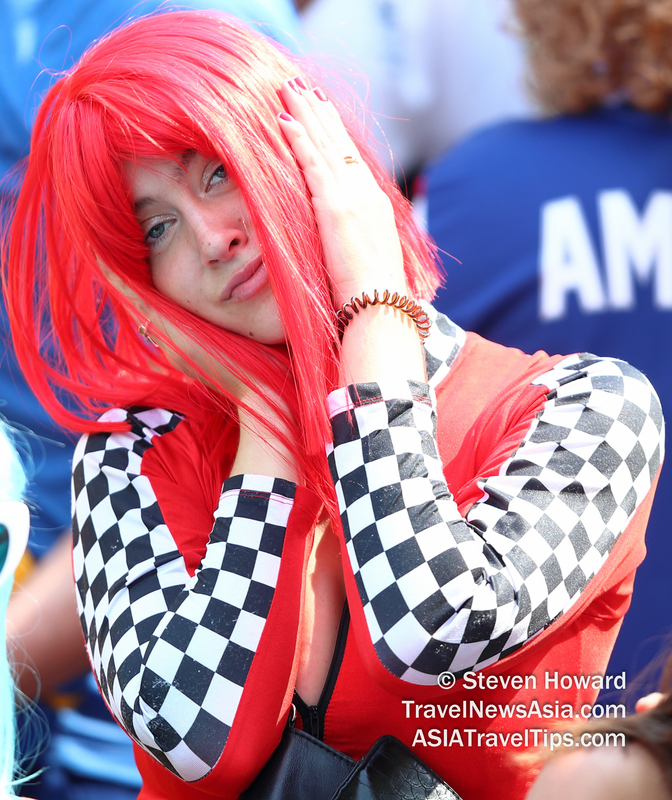 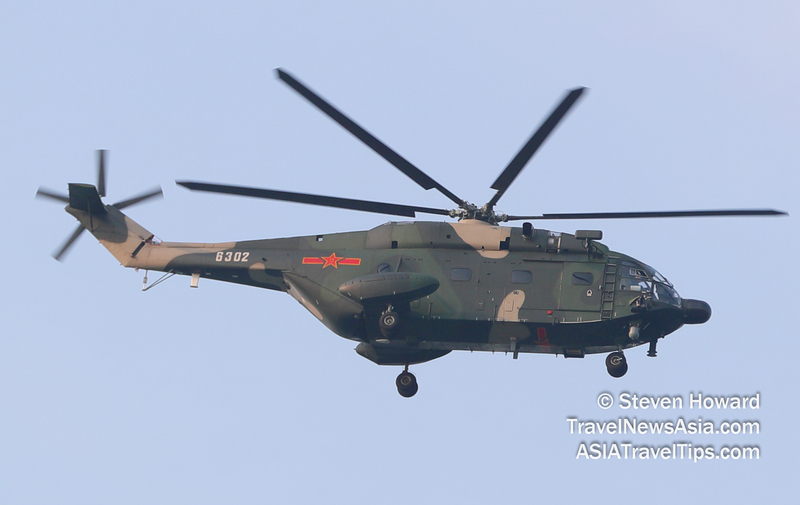 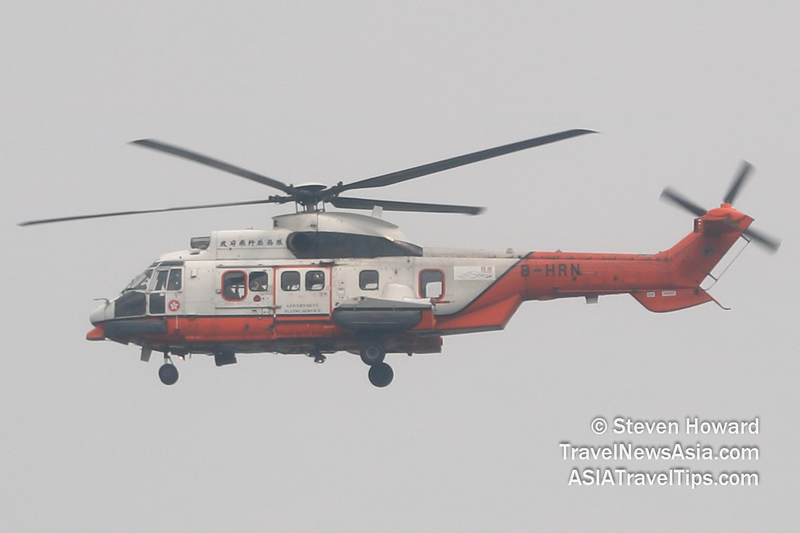 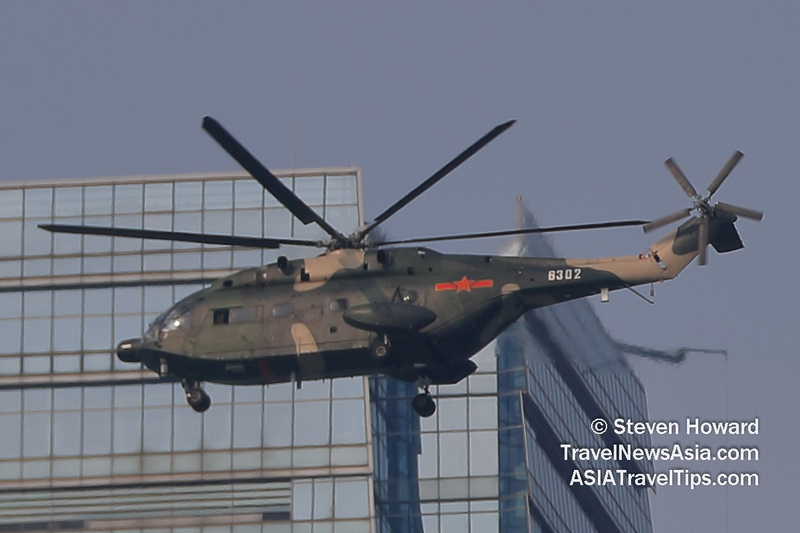 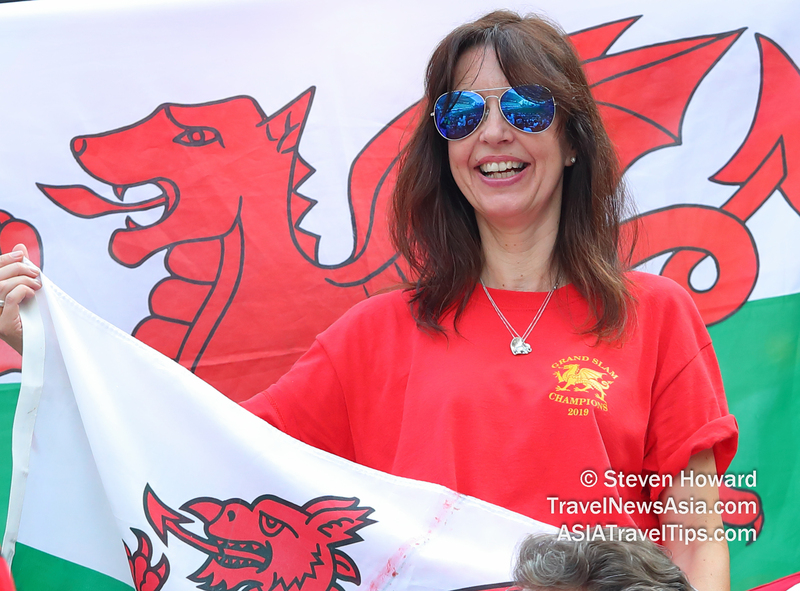 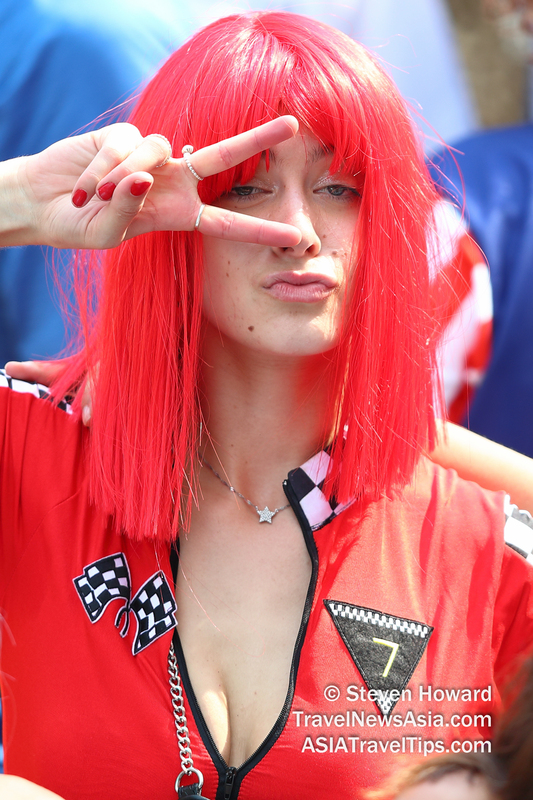 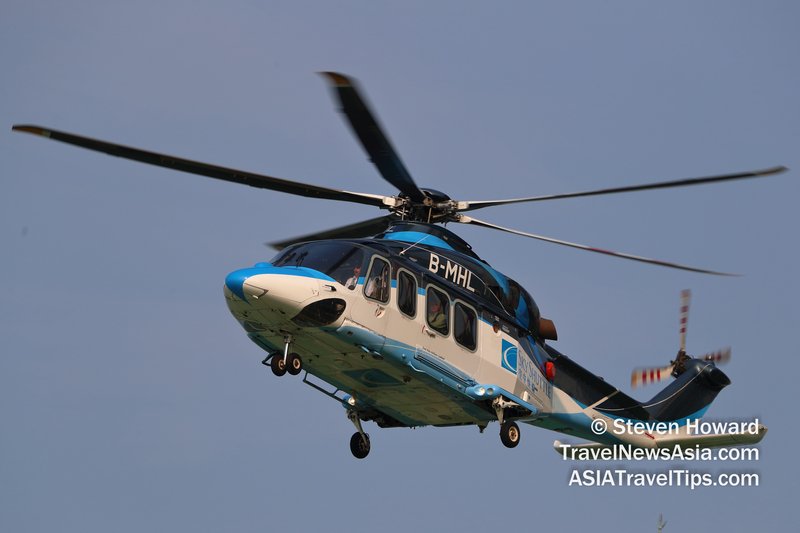 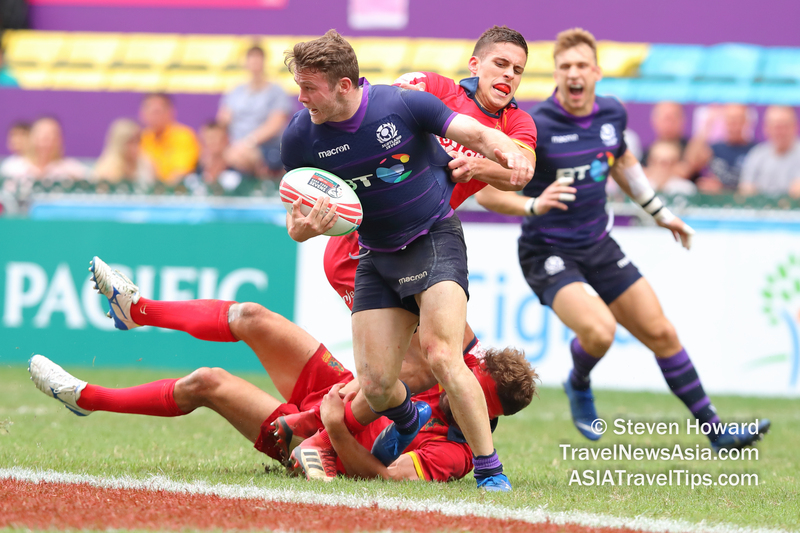 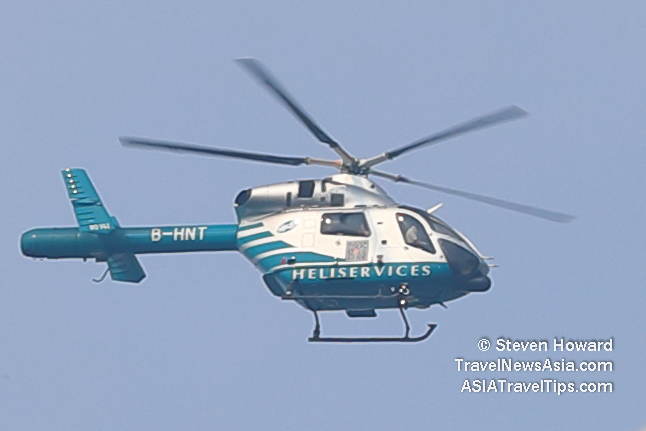 Pictures of Hong Kong Sevens 2019 - Page 5 of ? 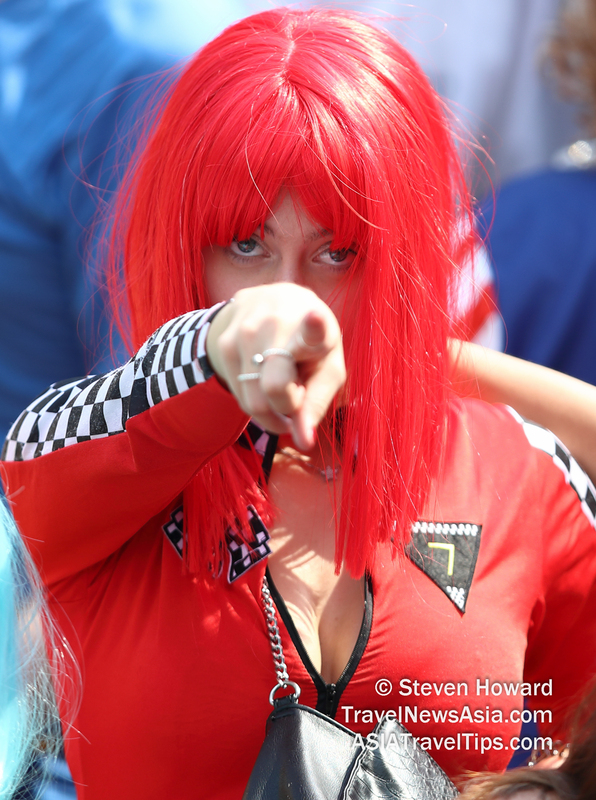 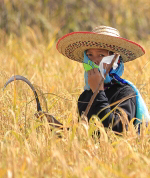 Page 5 of ?. 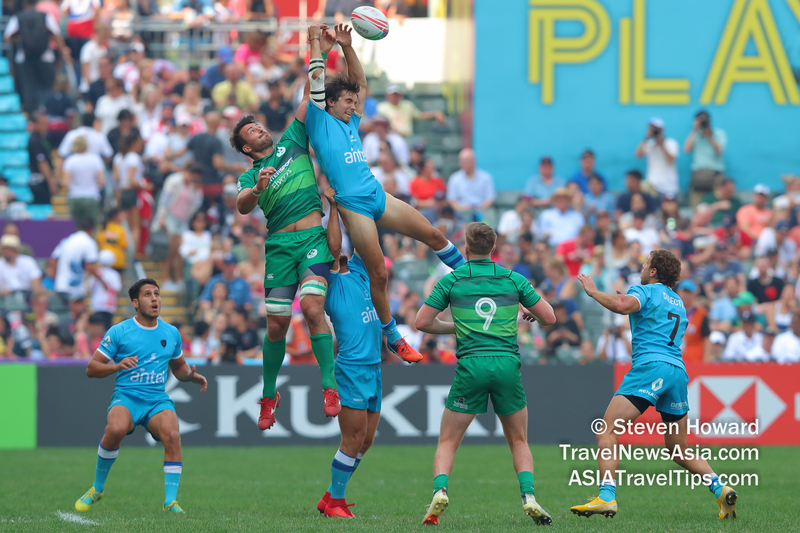 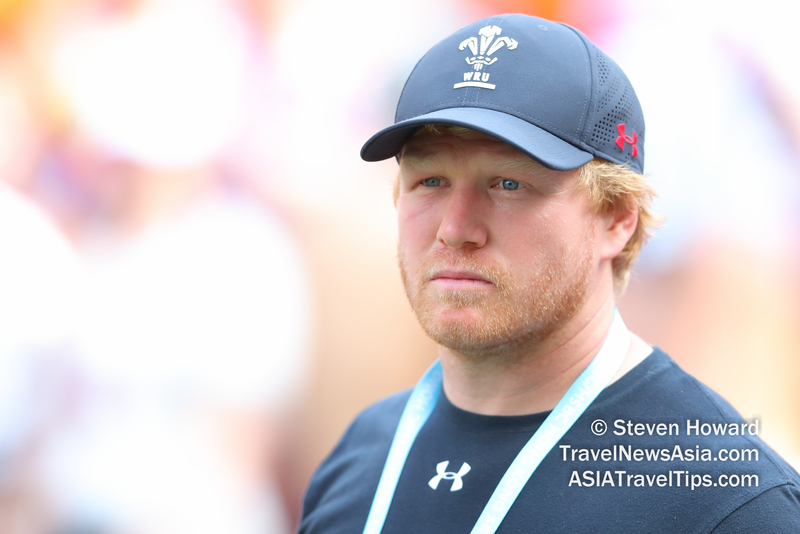 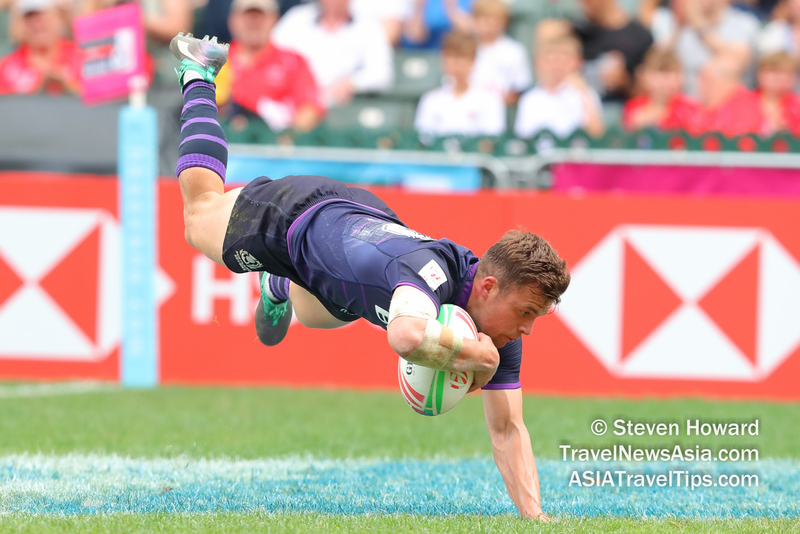 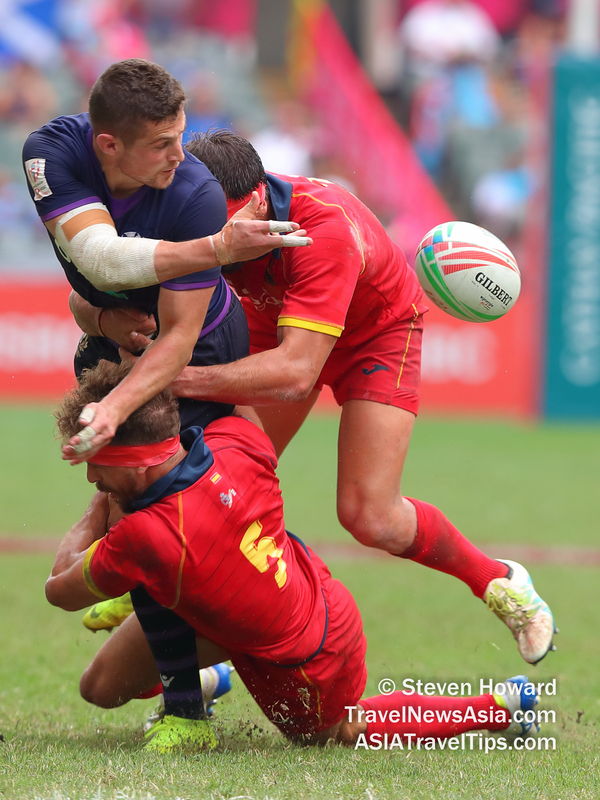 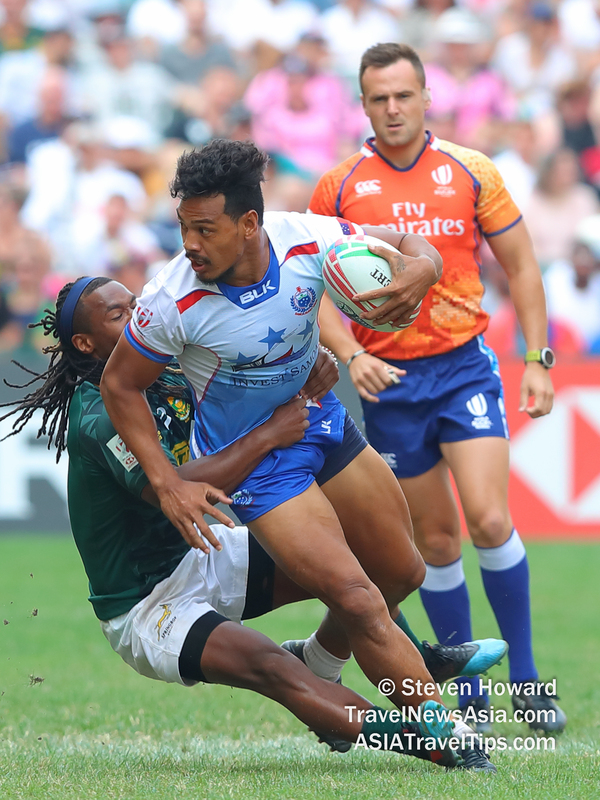 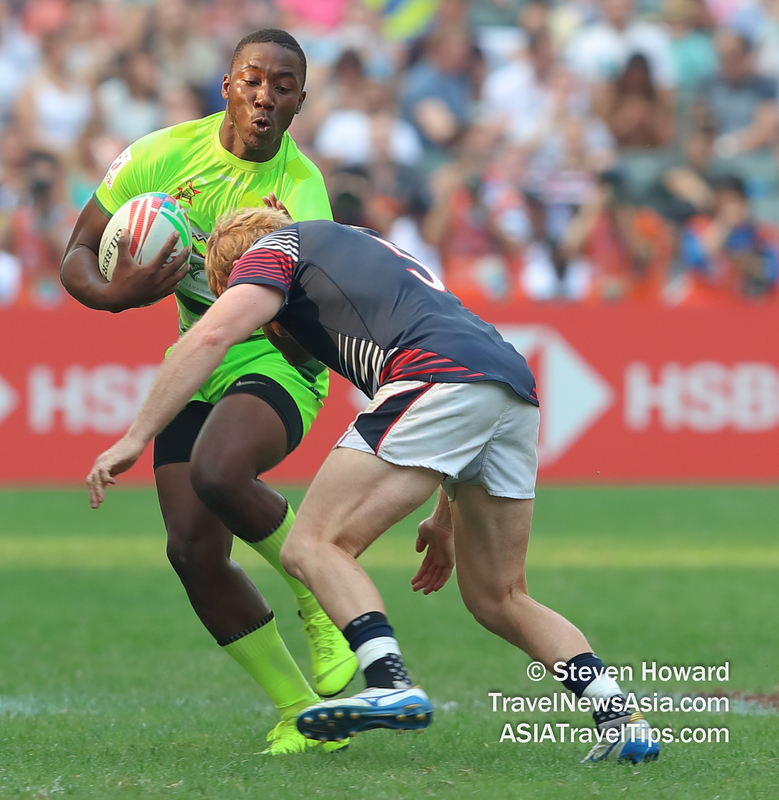 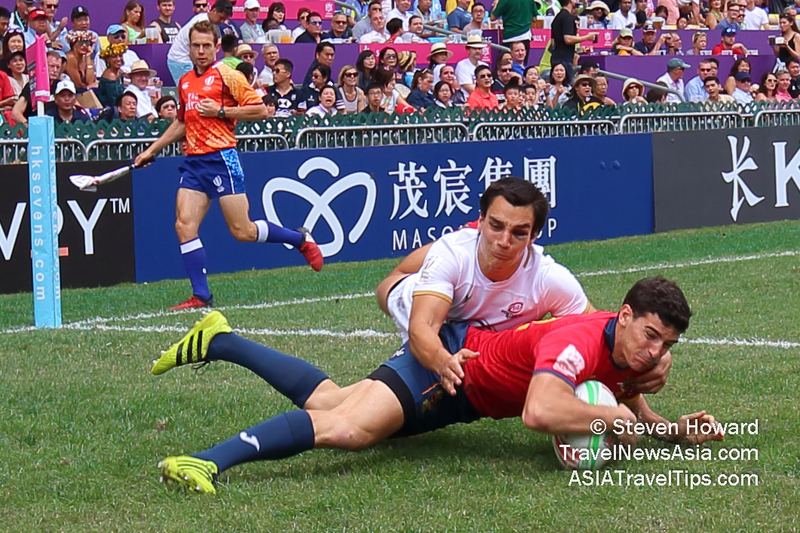 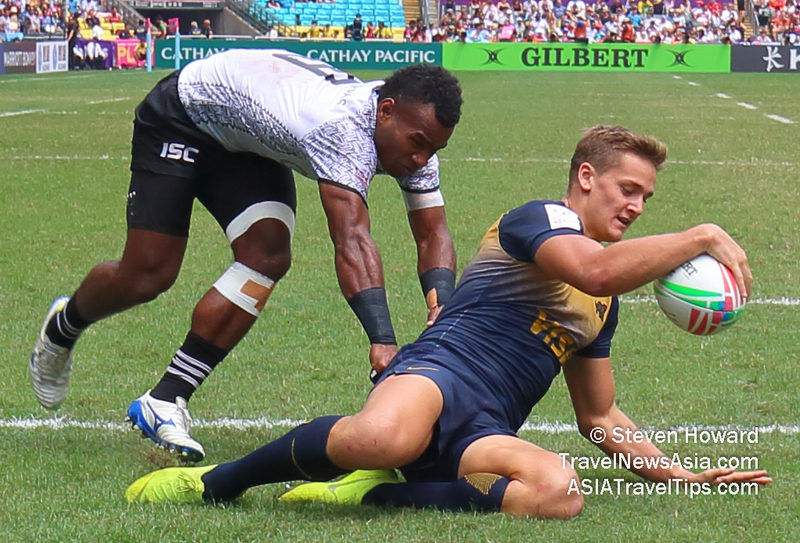 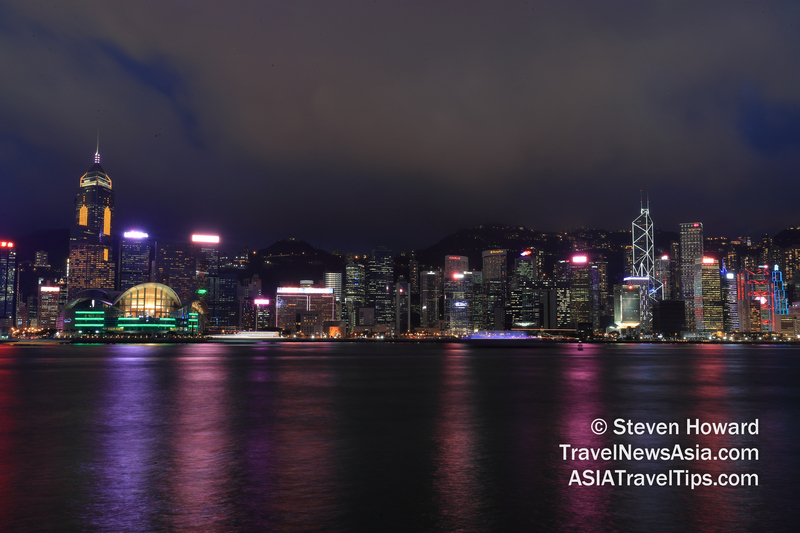 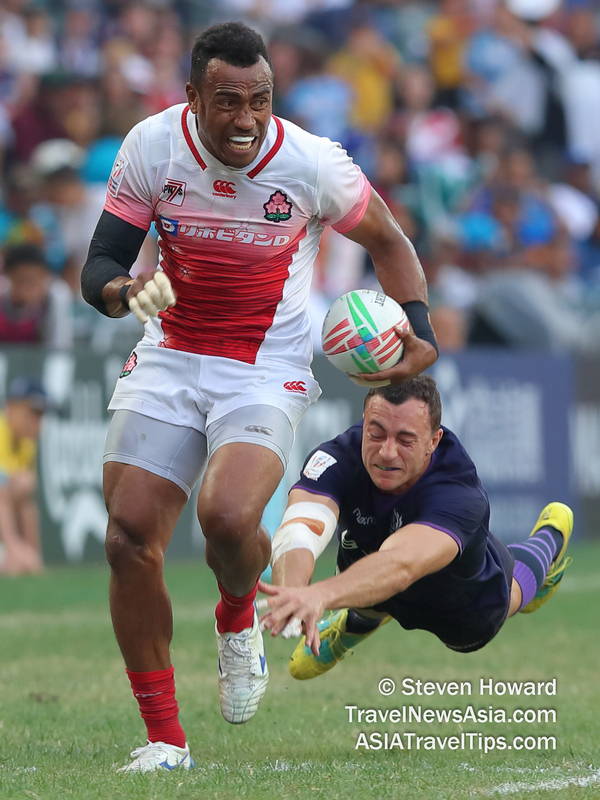 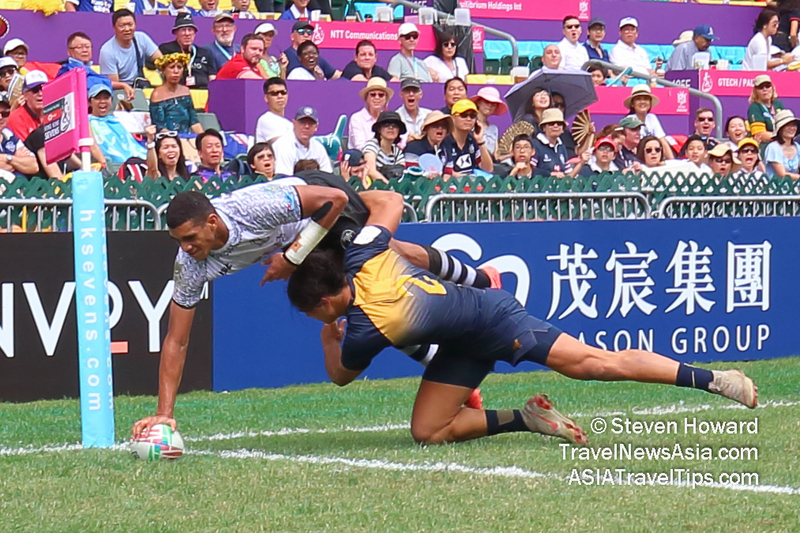 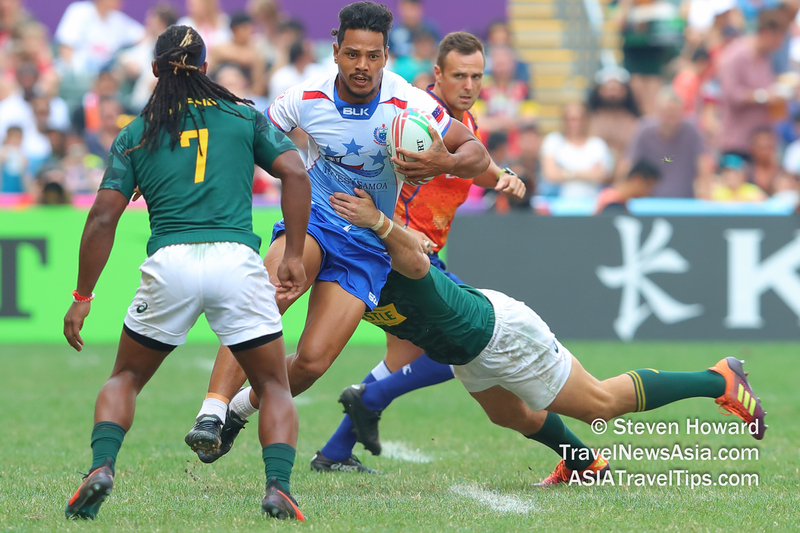 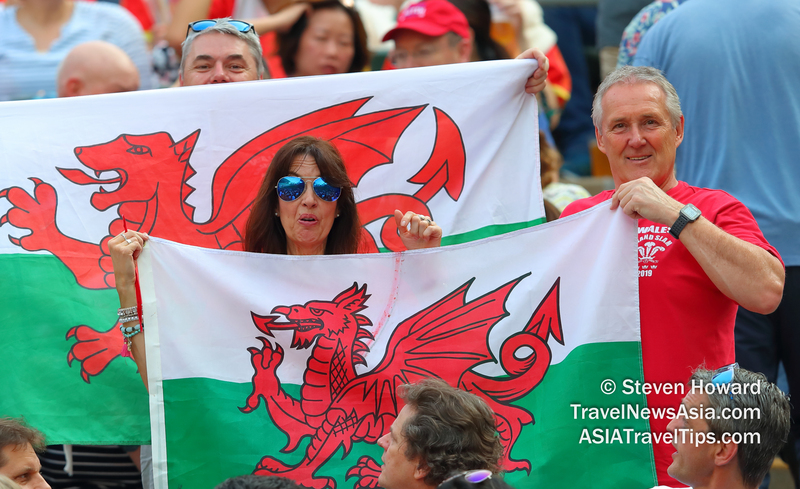 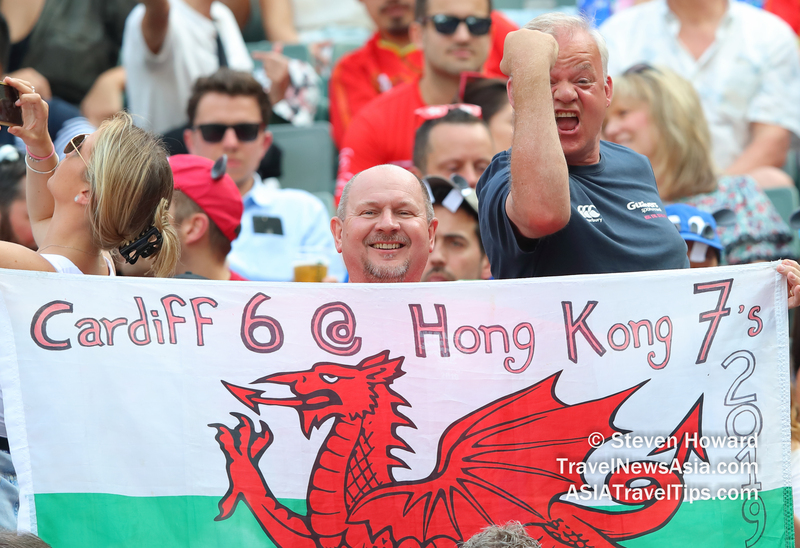 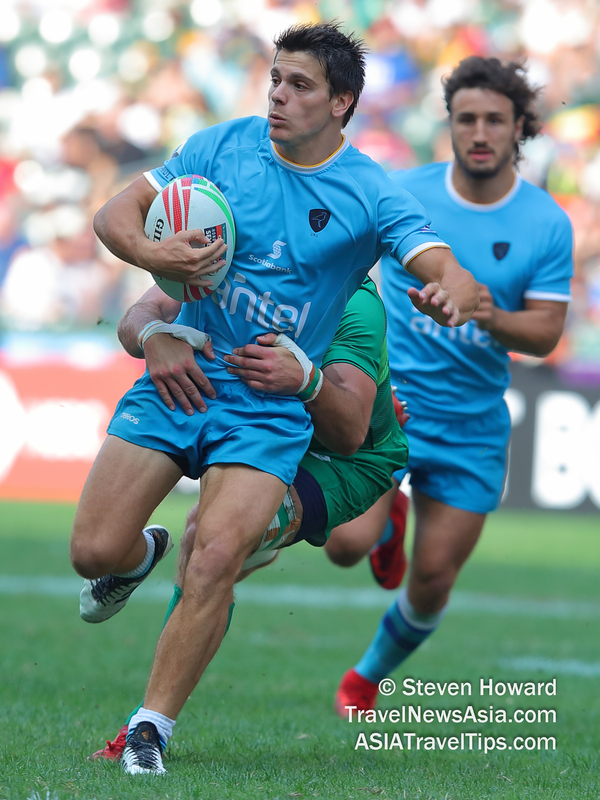 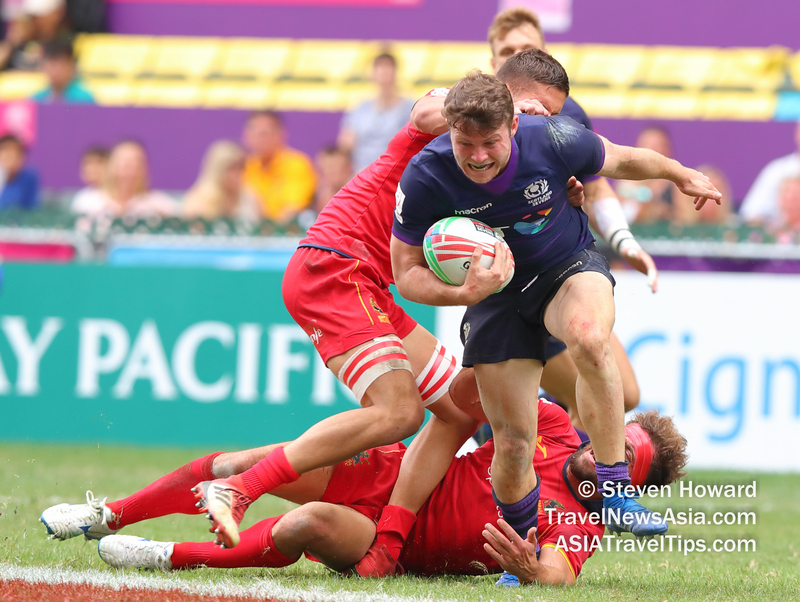 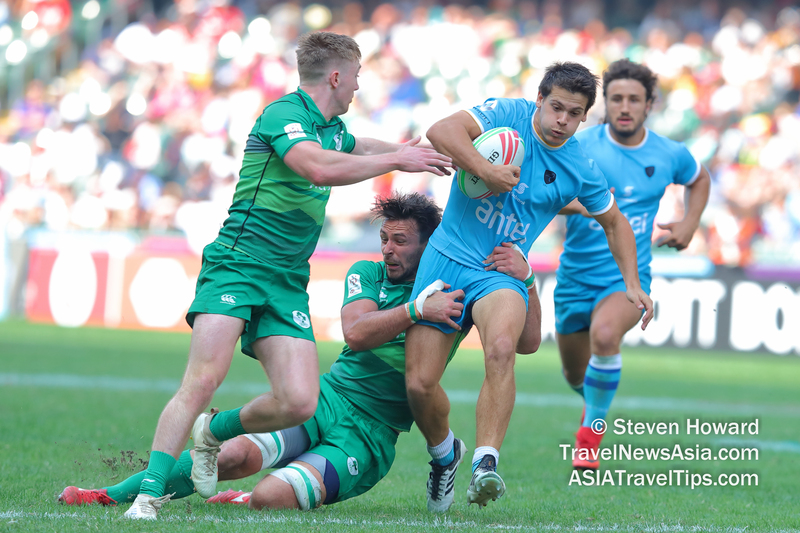 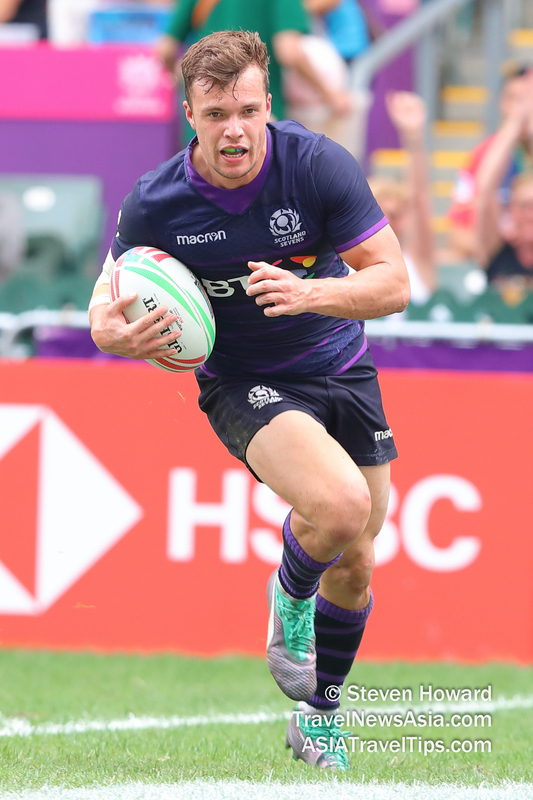 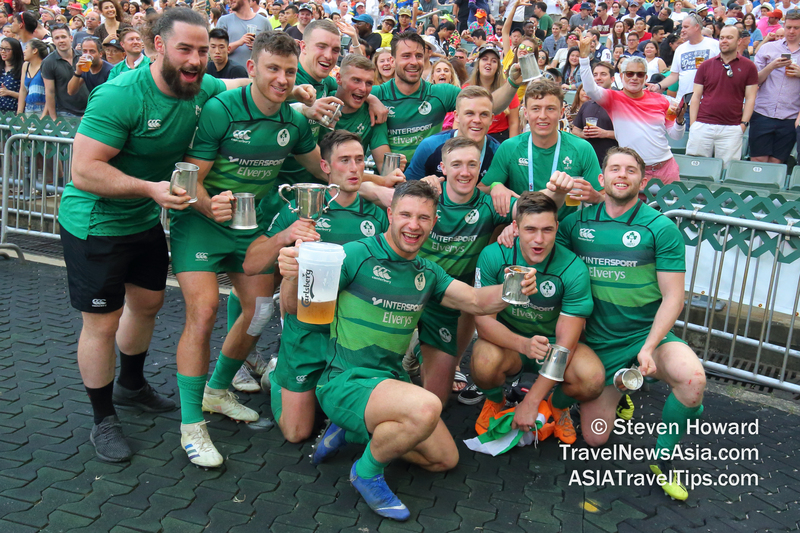 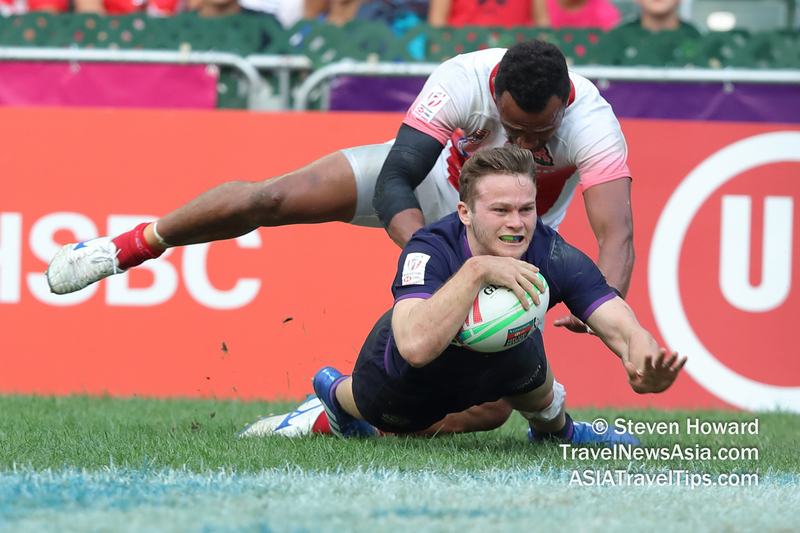 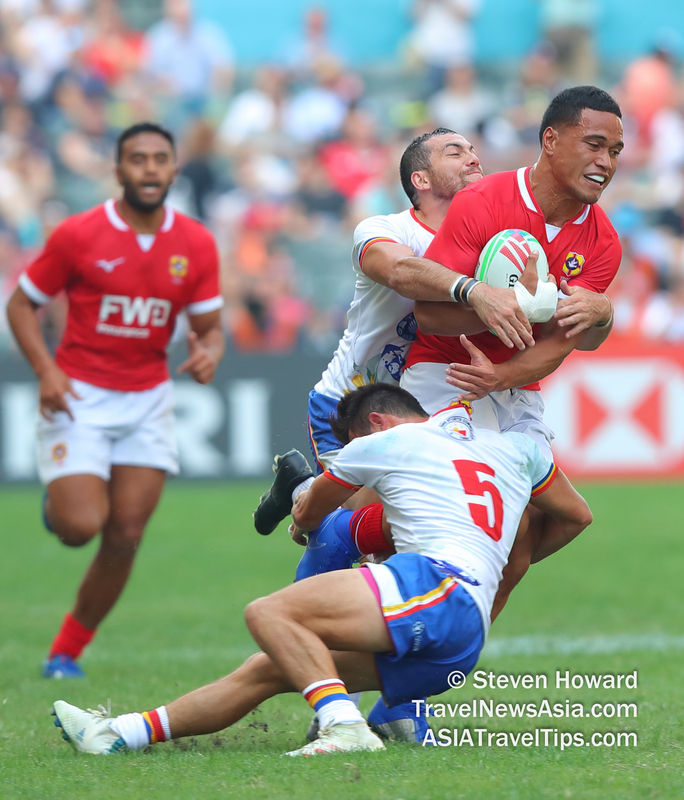 The annual Cathay Pacific / HSBC Hong Kong Sevens, widely regarded as the greatest Rugby Sevens spectacle on earth, and one of the very best examples of the power of sport tourism, took place at the Hong Kong Stadium from 5-7 April 2019.